Freemasons in Essex who meet in Upminster. 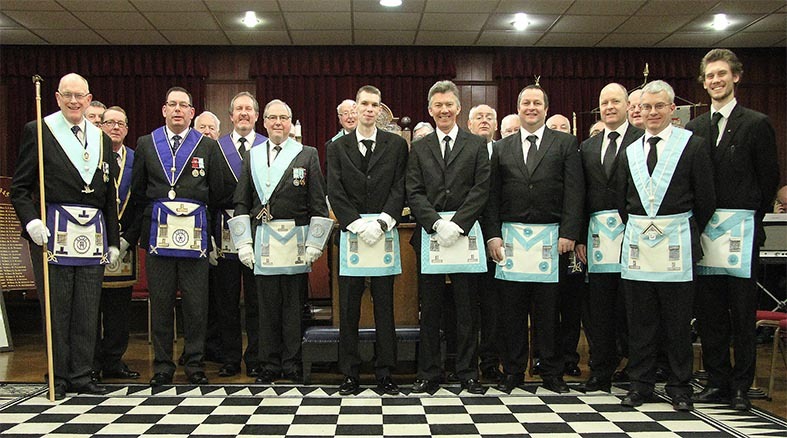 Welcome to Ingrebourne Lodge No 3345 – Freemasons in Upminster, Essex. We have been a Freemasons’ Lodge in Upminster, Essex since 1909 and our lodge is therefore over one hundred years old. King Edward the Seventh was on the throne when our lodge was consecrated and some of our history can be found in About Us. We are warranted under the United Grand Lodge of England and come within the jurisdiction of the Essex Provincial Grand Lodge. Please follow the links if you would like to know more about them. The members of Ingrebourne Lodge come from all walks of life and their ages range from their twenties to their eighties. This diversity of age and profession results in an interesting community of like minded men who enjoy each other’s company. Our members contribute to various charities as a Lodge and where their circumstances allow they also donate individually. Further information can be found on our Charity page. We invite all suitable men who are thinking of becoming Freemasons in Upminster, Essex to visit our Applications page for details on how you can become a member of our Lodge. Our meetings are held at the Upminster Masonic hall in Deyncourt Gardens, Upminster, Essex. We meet at 5:00pm on the first Tuesday in October, November, December and February and at 4.45pm on the third Wednesday in March. Each meeting is followed by a formal meal (the festive board) when the lodge members have the chance to catch up with each other. Officers of Ingrebourne Lodge and St Laurence Lodge following a meeting. Ingrebourne is the mother lodge to three other masonic lodges which also meet at the Masonic Hall in Deyncourt Gardens, Upminster, Essex. They are St Laurence Lodge No 5511, Abbots Hall Lodge No 6205 and Engayne Lodge No 6831. Please see our Diary for the full list of 2019 Ingrebourne Lodge Meetings.